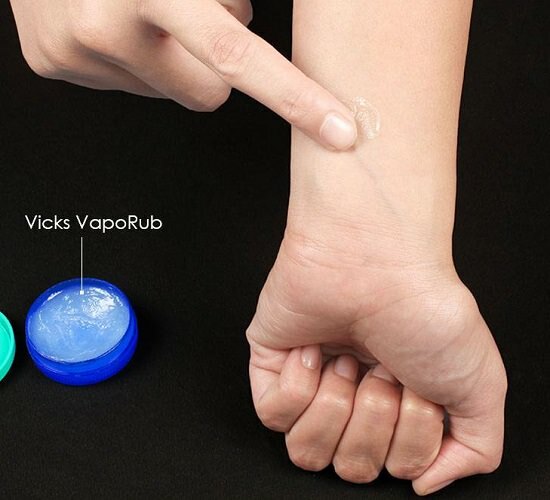 These Vicks vaporub uses are here to SURPRISE you. You’ve never thought about that Vicks can be that useful! 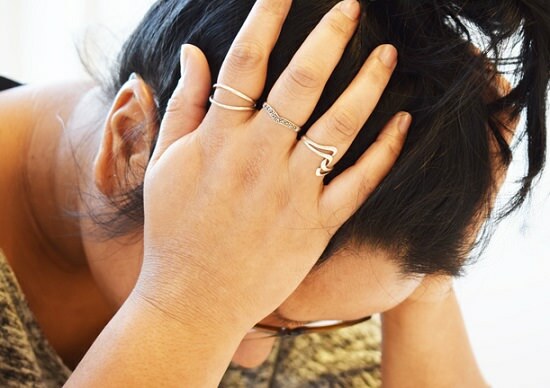 Vicks VapoRub has basic ingredients like Camphor, eucalyptus oil and menthol in it, which helps in treating headaches due to sinus or tension and even migraine. The menthol in the Vicks helps in increasing blood circulation which provides relief to the achy muscles. So massage with it gently over the achy muscles and cover the area the area with a dry, warm towel. Menthol has a cooling action which soothes the itching sensation post an insect bite, reducing the risk of infection. So wash the affected area and apply a mixture of Vicks VapoRub and table salt (a little). Thymol present in Vicks has antiseptic, antimicrobial and antibacterial properties which help in suppressing the growth of fungus. It is a proven effective aid in the treatment of onychomycosis.